Our rubbish crews lift around 100,000Kg a day! For some perspective, the average blue whale weighs around 100,000Kg! It’s your collection day and you’ve placed all your recyclable items (depending if you are on a Blue or Green Week) in your Green Box, Clear Bags, White Sack/Brown Bin and Food Caddy, and all your non-recyclable items that are left into your black bag(s) or bin, on the kerbside outside your property. The trucks leave the depot bright and early to start collecting from 7am. Each truck collects from around 2,000 homes every day – that’s a lot of rubbish. If you’re on a black bag route, your crew lifts around 100,000Kg of rubbish each day – it’s a really tough job! Once full, we drive your waste to the Waste Transfer Station at Ardleigh. Here, Essex County Council’s contractors bulk it up and send it on its way again. The final stop, all the way from your doorstep, is the Mechanical Biological Treatment (MTB) plant in Basildon. Bringing it here means your household waste isn’t ending up straight in a landfill site damaging the local area and the environment. The MTB sorts through and finds anything and everything that can be recycled to reduce how much of our rubbish isn’t reused. 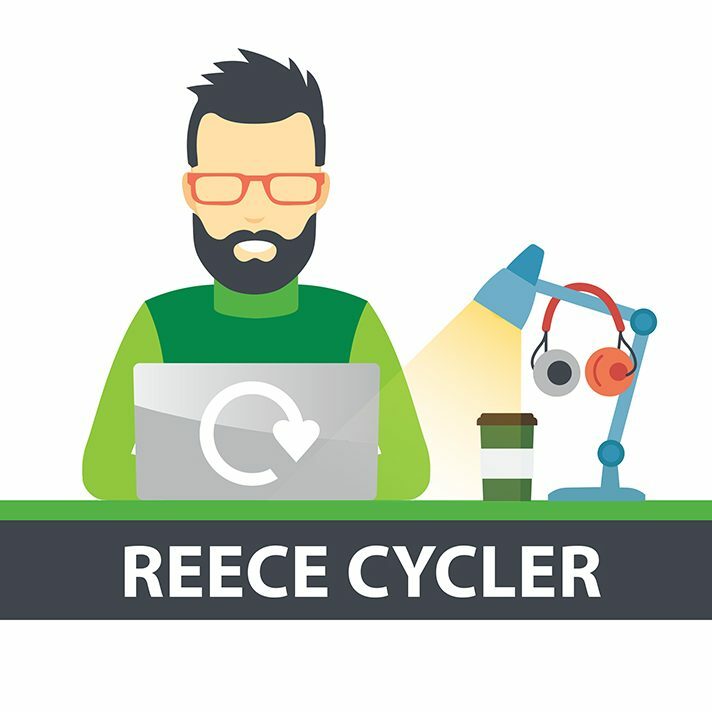 Now you may be asking yourself why we ask you to sort your recycling at the kerbside if the MTB does it…this comes down to a fee that the contractor charges per tonne of rubbish that Essex County Council takes to the MTB, similar to the amount paid per tonne for landfill. The exact rate will be between Essex County Council and the contractor and is commercially confidential, but as a guide the standard rate for landfill tax is £86.10 per tonne. So the less rubbish that is taken here – the less that is paid in fees. So the more we recycle really does have an impact. Did you catch my post last week on unusual household items that can be recycled? And did you know that if you use a piece of kitchen roll to mop up food or drink spillages – it can go straight into your food caddy?! That’s not all that can be recycled though. Don’t forget we also collect textiles on a Green Week, Tetra Paks (juice cartons) can be taken to your local recycling centre and remember that hay my son was putting down for his guinea pig? That can be recycled in your Garden Waste too. Don’t forget that not everything you put in your bin is rubbish at all, spare a thought for those things that you could take to a charity shop to be reloved and have a second life. Do you recycle these unusual suspects?